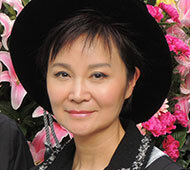 Dr. Lam is a Registered Occupational Therapist in Hong Kong and Canada. She obtained her Bachelor's Degree in Occupational Therapy from the University of Alberta and subsequently received her Master and Doctorate Degrees in Health Management. Upon her return, she drew on her extensive clinical experience abroad to pioneer local developments in rehabilitation, working to actualize international innovations in Hong Kong. Dr. Lam joined Rehabaid Centre in 1984, and has been instrumental in shaping its development from a technical aid resource centre to a specialized community service provider for rehabilitation and assistive technology. Being a registered doctor of naturopathic medicine in USA and a certified natural health practitioner registered with the Canadian Examining Board of Health Care Practitioners, she brought new conceptual developments to rehabilitation, through integrating a wellness enhancement concept into rehabilitation services to optimize treatment outcome. 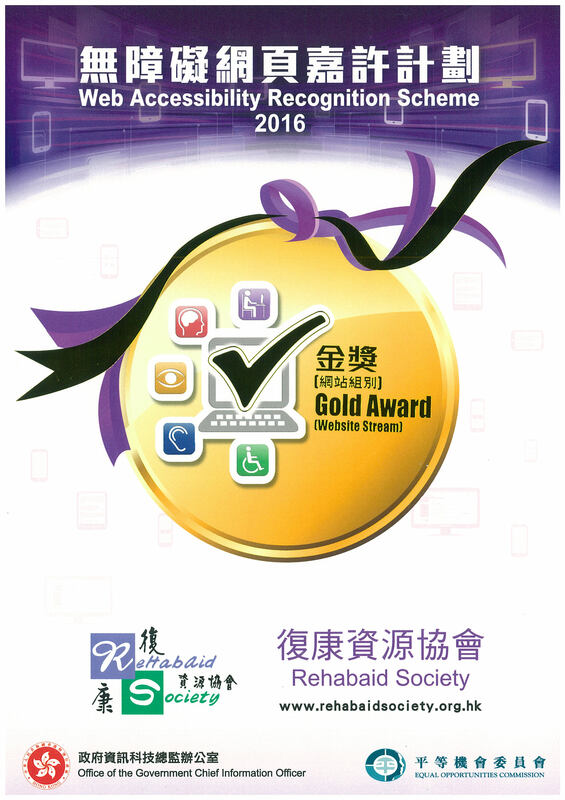 Dr. Lam now holds the position of Rehabaid Society's Chief Executive Officer. She also acts as Honorary Consultant of the Guangzhou Disabled Persons' Federation, Senior Adviser of the Resource Center of Assistive Technology in Shenzhen, and part-time professor at the Southern Medical University in Guangdong, China. In addition to her demanding career in health management, Dr. Lam is a gemologist accredited by the Gemological Institute of America. She is a fellow member of the Gemmological Association and Gem Testing Laboratory of Great Britain, and has been for 20 years its Chief Examinations Officer for the gemmology examinations conducted in Hong Kong. Dr. Lam is also a life member of the Gemmological Association of Hong Kong and had held various positions in the executive committee. She has published fourteen books on gemmology, and has extensive experience lecturing on the topic at universities and community organizations. Dr. Lam is also well known locally as an informed collector and appraiser of Chinese antiques. Dr. Lam has been repeatedly awarded for excellence, receiving the Ten Outstanding Young Persons Award from the Hong Kong Junior Chamber in 1988, the Outstanding Achievement Award in Telecommunication from the Hong Kong Telecom in 1992, a Citation Award from the University of Alberta in 1997, the Outstanding Community Service Leader Award from the International Lions Club in 2001, and was awarded a fellowship from the Asian Knowledge Management Association in 2003. Over the years, I have often reflected on what is the meaning of life. In the course of my work as an Occupational Therapist and later as the head of Rehabaid, I have come to realize that bringing hope and solace to people with disabilities and special needs, improving their quality of life with my profession, forms an important part of my meaning of life. Although faced with many hardships and challenges, this core drive of helping people has lent me the strength to persevere, for all people deserve to live a fulfilling life with dignity, regardless of their physical conditions. We at Rehabaid place focus on client and carer empowerment, approaching rehabilitation not only as a clinical service provider, but also encouraging clients and their families to take charge of their situation through education of training exercises and care techniques. Because at the end of the day, no one can carry others over life’s hurdles; it is a challenge each of us must face by ourselves. Since Rehabaid Society’s delink with the Hospital Authority, our operation expenditure relies heavily on the contributions from individual and corporate donors, with only a small proportion funded by the Labour and Welfare Bureau. I am most grateful for all the supporters to our work, whose empathy for those less privileged fuels our cause to benefit more people with special needs.